Follow us on a photographic journey exploring the resilience of a river city and its rich history of life on the water. 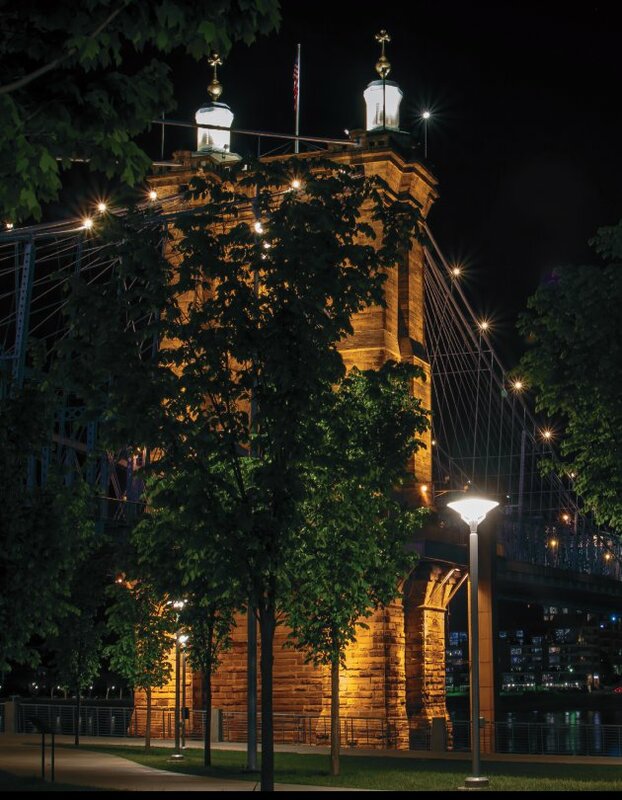 Through my lens, and explorations with a Miniature Schnauzer named Murphy, take in the splendor of the "Queen City of the West", Cincinnati. 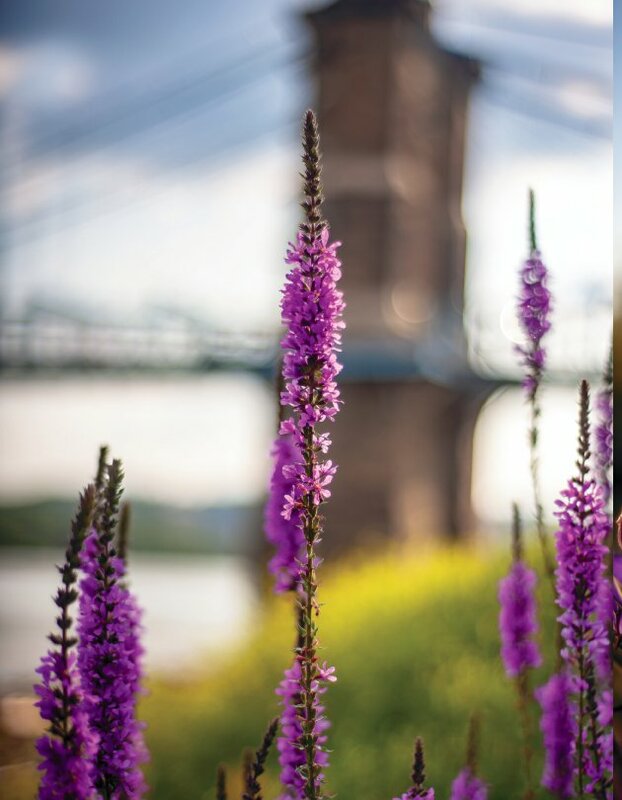 With miles of riverside parks, handsome skyline, and iconic bridges, we share our view of this historic river town through both flood and festival. The 2018 Flood was severe but the resilience presented in contrast makes this a worthwhile adventure. Add a couple photos of a cute little Schnauzer and you have a fabulous volume to adorn your coffee table and share with friends and family. 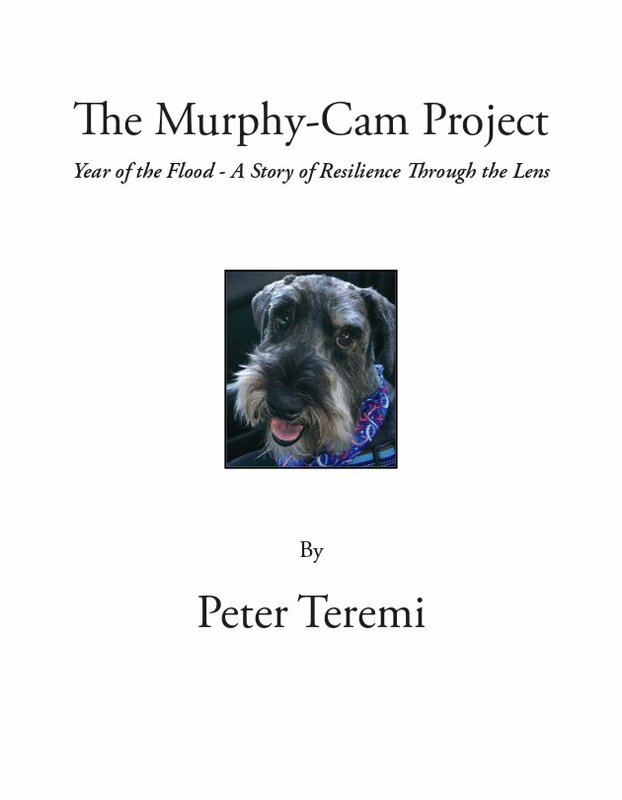 Reviewed By Jack Magnus for Readers’ Favorite - "5 Stars"
The Murphy-Cam Project - Year of the Flood: A Story of Resilience Through the Lens is a nonfiction art/photography work written, and with photographs, by Peter Teremi. 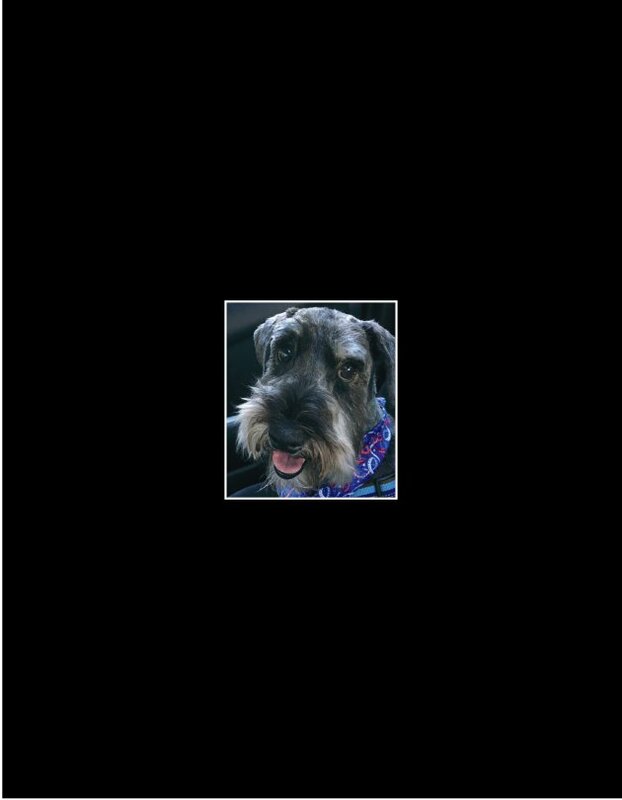 Teremi’s Murphy-Cam Project is a blog which celebrates the adventures he and his miniature Schnauzer, Murphy, enjoy on their walks along the Ohio River’s banks in Cincinnati. This is the second book celebrating Teremi and Murphy’s walks. 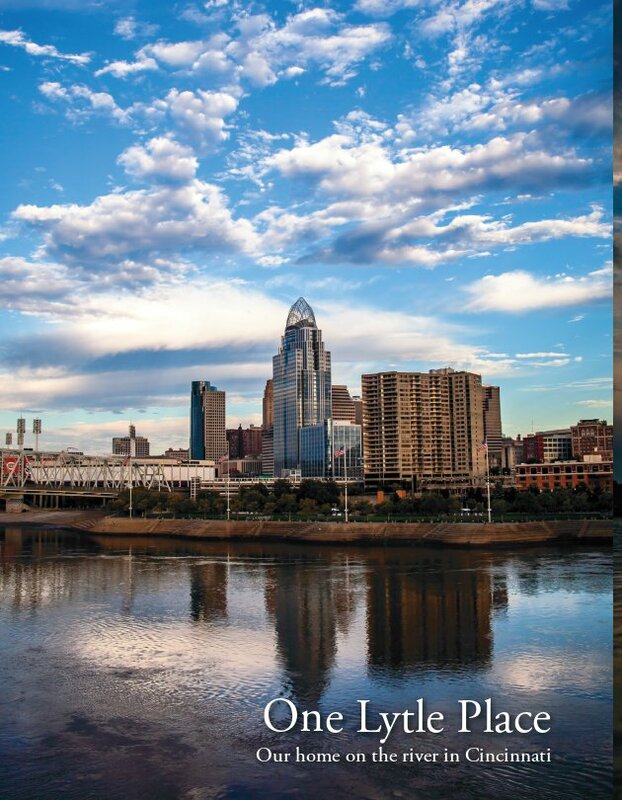 The first, A Study of Light and Life on the River in Cincinnati, unexpectedly catapulted dog and human to local fame; appearances on TV, book signings and showings at art galleries followed its publication. This book follows with a closer look at the 2018 flood and its impact on the places Teremi and Murphy call home. 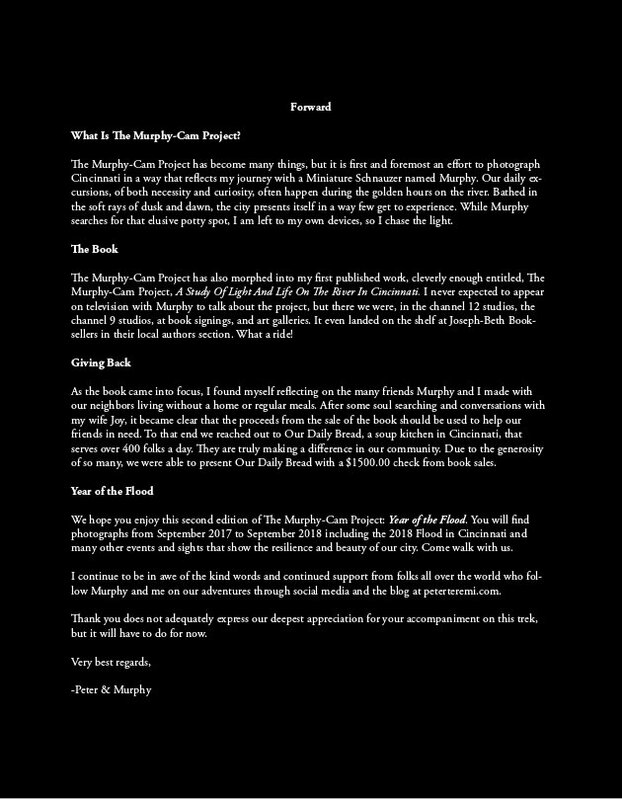 The Murphy-Cam Project - Year of the Flood: A Story of Resilience Through the Lens illustrates most brilliantly the commonly held wisdom that dog owners live healthier lives. 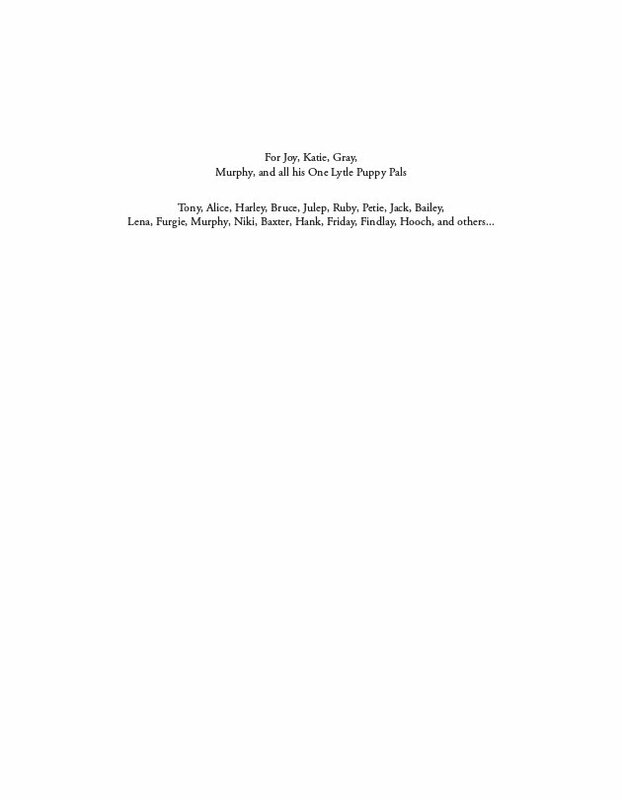 As I left my everyday world behind in favor of the city scenes gracing this book, I noted the sunrises, high noons and sunsets enjoyed by Murphy and his human companion. Their perambulations through those places that are untraveled by cars are magical indeed, and they shared a haunting and loving look at a city I was previously unfamiliar with. 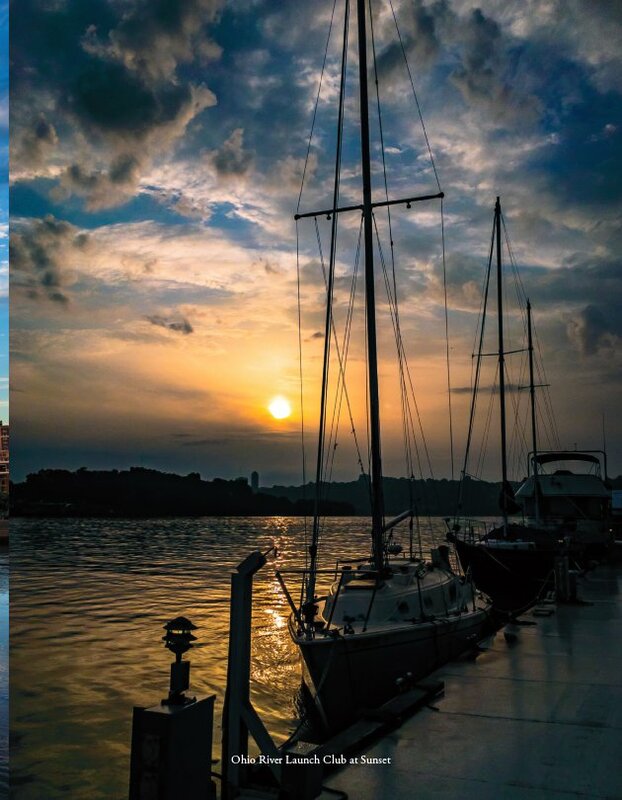 I found myself falling in love with this city by the river as I examined Teremi’s marvelous images that contrast light and color, shapes and angles, natural and man-made as the man and his dog survey their world. I especially loved the attitude both have toward the flood and its aftermath. While not discounting the devastating impact floods have, these pictures show nature and the city adapting to the temporary change from city pavement to watery wetlands. Teremi’s treatments of the city’s skyscrapers and its amazing bridges are likewise remarkable. The Murphy-Cam Project - Year of the Flood: A Story of Resilience Through the Lens is most highly recommended. 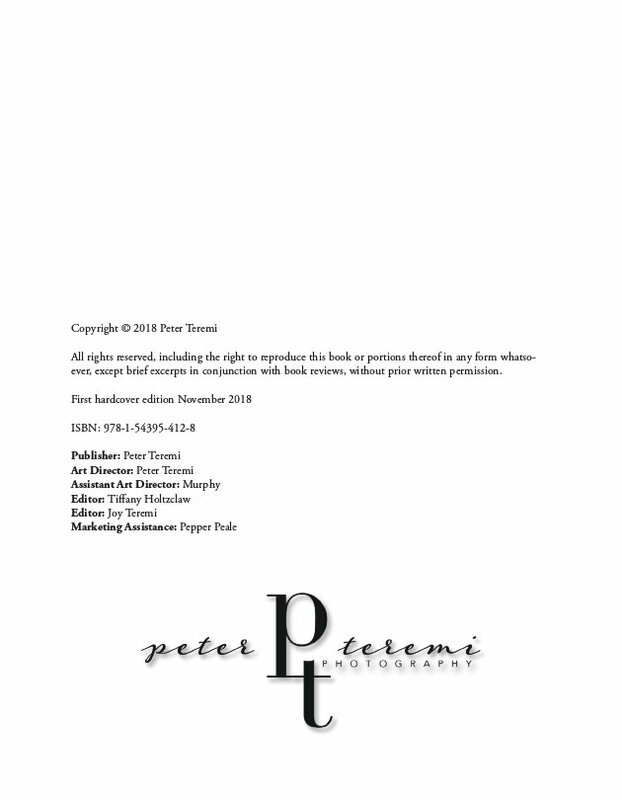 Peter Teremi is a photographer, author, and blogger, based in Cincinnati Ohio. He enjoys music, travel, spending time with family, and daily walks with a Miniature Schnauzer named Murphy. The Murphy-Cam Project is a blog about photography and images taken during his walks along the many beautiful riverside locations in the city. You can catch up with them through his website at peterteremi.com, and through social media outlets facebook, twitter, and instagram. 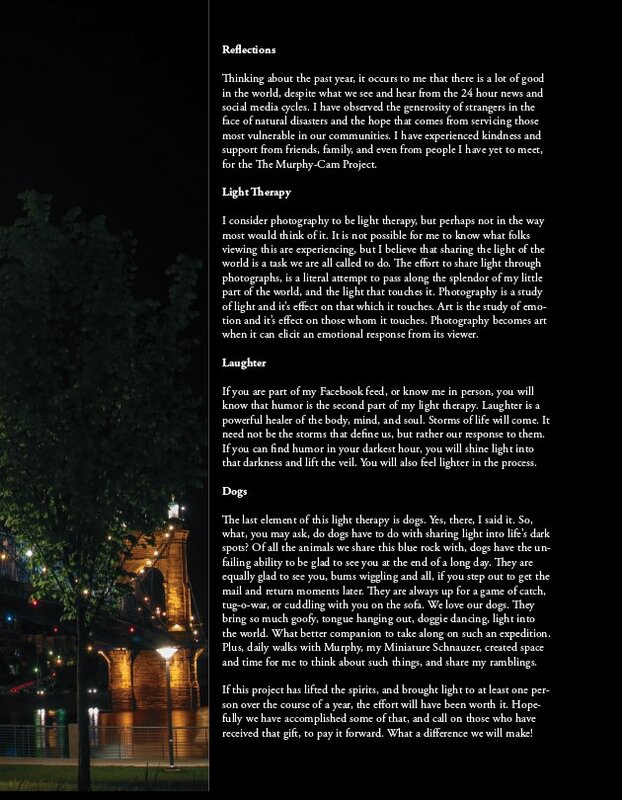 "Capture the light to brighten the lives of those around you!"